With his debut full-length album, Nodern blasts us into an introspective and apocalyptic world. 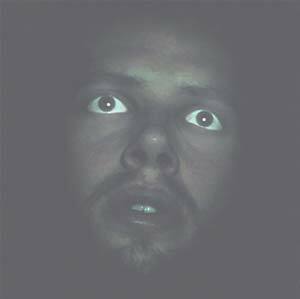 Nodern has an uncanny ability to create dark, brooding, and carefully constructed electronic music, which shuttles with great ease from fractured poly-rhythms to menacing noise, interspersed with desolate ambient soundscapes. Produced over two years and in three cities (Venice, London and Johannesburg 2002 - 2004), Nodern's signature sound has a firm grip on the pulse of the sprawling urban settlements across the world. The album guides us through the relentless procession of industrial rhythmic structures to the suburban wastelands drenched in melancholy. Nodern's music seems to inhabit a perpetual twilight world where familiar spaces are swallowed in shadows, creating an ominous and sublime landscape. Nodern's confident album firmly establishes a unique sound in the ever-growing field of electronica.